Well-balanced—The Row resort 2016 collection embodies elegance and grace with ease. As an evolution of their last Fall collection, a slightly more utilitarian bent came across in the quartet of pockets that adorned well-tailored jackets and the sturdy belts that cinched them. 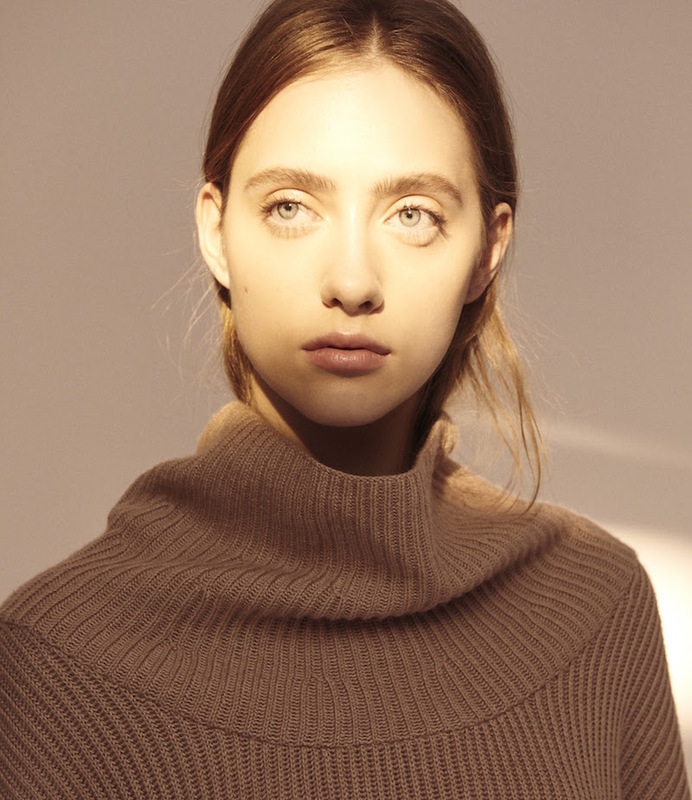 Shop The Row Resort 2016 Collection at Barneys New York.